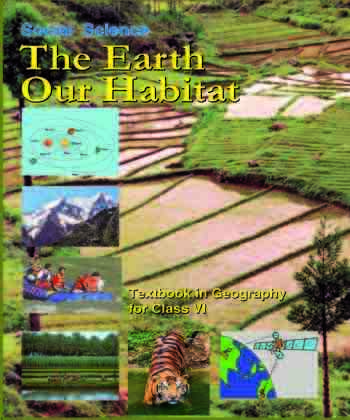 Free PDF download of NCERT Solutions for Class 6 Social Science (Geography) - The Earth Our Habitat Chapter 1 - The Earth in the Solar System solved by expert teachers on jigssolanki.in as per NCERT (CBSE) Book guidelines. All exercise questions with solutions to help you to revise complete syllabus and score more marks in your examinations.Get answers of your textbook. If you have any problem in finding the correct answers of Geography Textbook then you can find here. 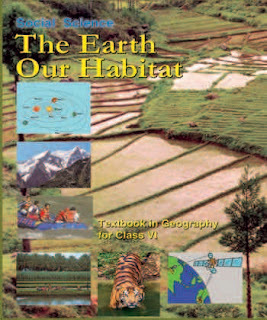 This page will help in finding those NCERT Solutions of books.Here you find complete chapter detailed questions and answers of Class 6 Geography. The answer of each chapter is provided in the list so that you can easily browse throughout different chapters and select needy one. Also, you can read NCERT book online in this section.